Daedalus … comes with Chrome Zebra G Nib and converter. Handmade. one color only Black. 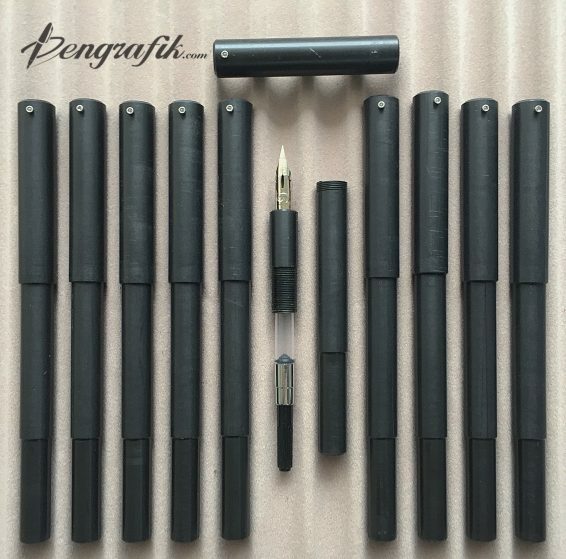 Sporting a minimalist, “industrial” feel, the Daedalus is your prime choice when you need a flex pen that can take a beating, fits the budget and works well. 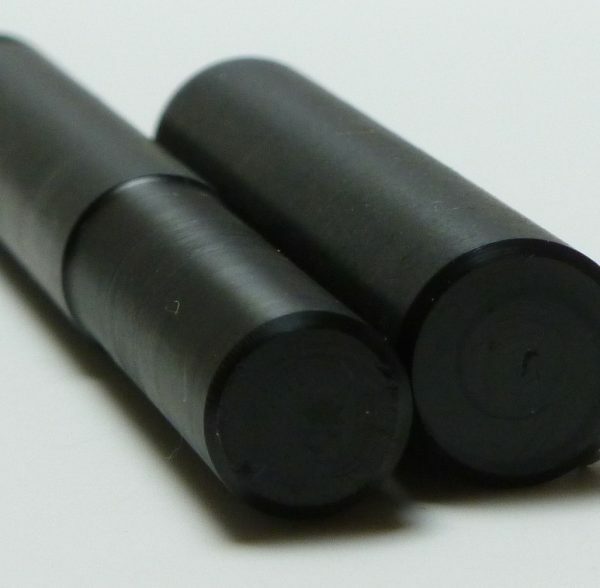 Proprietary convertors or cartridges such as the ones used by Lamy, Pilot, Parker or Sheaffer will not work. n.b. 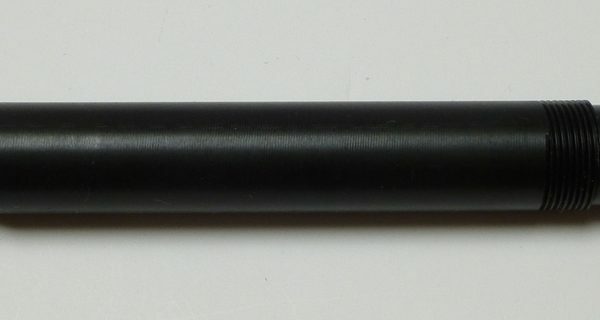 Though cosmetically identical to earlier versions, parts from this pen will not be interchangeable with parts from earlier iterations. To keep this pen affordable, each Daedalus is left in its raw, unfinished state; dust, machining marks and cosmetic blemishes may be visible. Delrin® is a fantastic material. It’s probably my favorite; it’s very strong, it feels terrifically cool and smooth in the hand as well as being phenomenally resistant to solvents and staining. About the only thing it can’t do is be glossy. 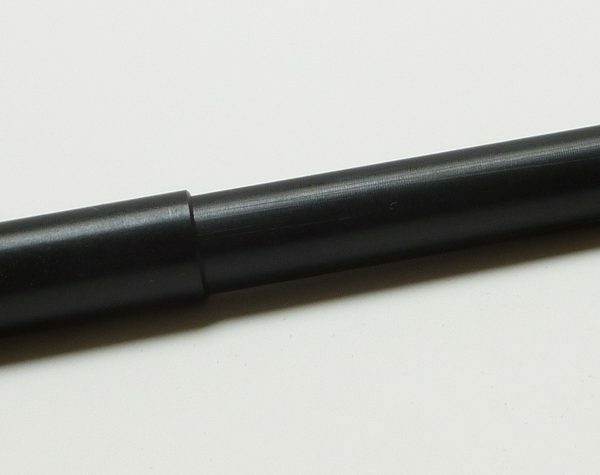 If you plan to use your pen as an eyedropper filler, silicone grease is highly encouraged to ensure a proper airtight and ink-tight seal between grip section threads and barrel. Each pen comes with one Zebra G nib, matching grip section, convertor and feed. 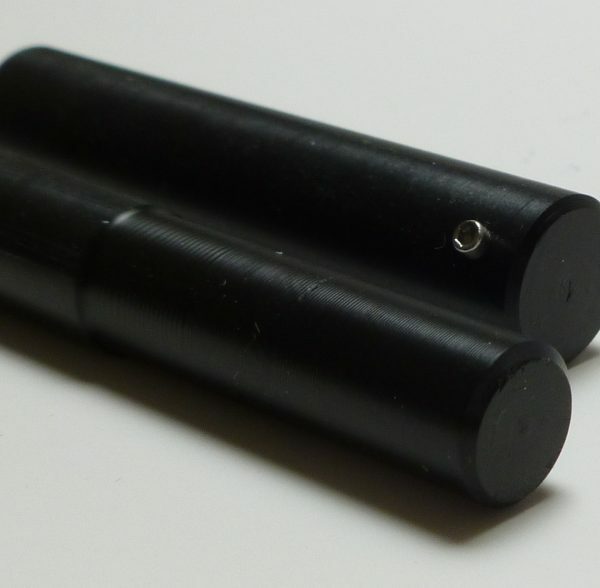 Roll stop is a trademark of The Desiderata Pen Company.